UPDATE: Commissioner's office denies that planned get-out-the-vote drive is intended to influence general election outcome. 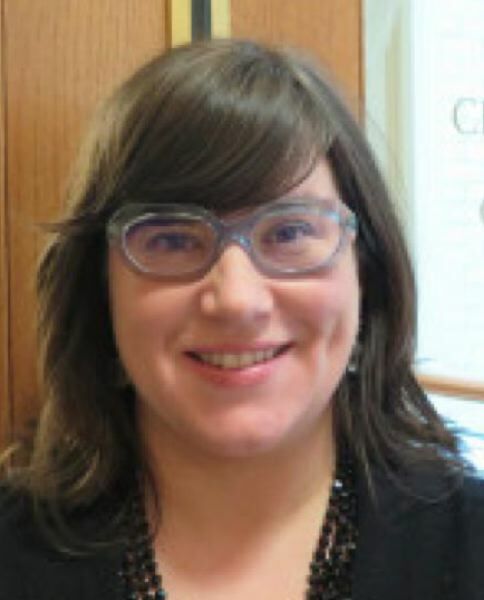 A Portland landlord is accusing Commission Chloe Eudaly of using city employees to help Jo Ann Hardesty be elected to the City Council because they both support rent control. Eudaly's office denies the accusation, saying they only want to encourage more Portlanders to vote. Eudaly invited all city employees to participate in a get-out-the-vote drive during working hours on Friday. In an Oct. 23 email, Eudaly said the door-to-door canvassing will not be illegal because the employees will only be encouraging people to vote, not supporting or opposing any measures of candidates. "This will be a voluntary, non-partisan and content-neutral event, with the sole mission of increasing voter participation where turnout has historically been low," Eudaly said in the email. The canvassing is scheduled to start with rally outside City Hall at 2:30 p.m. on Nov. 2 and conclude at 5 p.m. But Kathryn King, who has owned rental property in Portland for 22 years, says voters in low turnout areas are more likely to support rent control. Hardesty, a well known activist, has endorsed rent control during her council campaign. Her opponent, Multnomah County Commissioner Loretta Smith, says she supports "renter protections." Eudlay has also endorsed Hardesty in the race. "Eudlay and Hardesty both support rent control. Eudlay has endorsed Hardesty. She has an interest in the race. I pay taxes in Portland and don't want my tax money going to influence the election," says King, who also owns a real estate office. She is planning to file a complaint with the Oregon Secretary of State's Office, and has emailed people she knows encouraging them to do the same thing. Marshall Runkel, Eudaly's chief of state, says the get-out-the-vote drive has no other motive. He notes that Smith did well in some low turnout parts of town that would be canvassed. "There is no evidence to suggest that this effort is designed to help any particular candidate or cause because its only intended outcome is to encourage people to vote in areas where turnout has been lower than average in previous elections," says Runkel. The get-out-the-vote drive was first reported by Willamette Week. It is controversial in City Hall. Commissioner Nick Fish does not want any employees in bureaus he oversees to be paid by the city for participating in it. At his direction, the interim director of Portland Parks & Recreation has told its employees they need to use vacation time to participate in it.